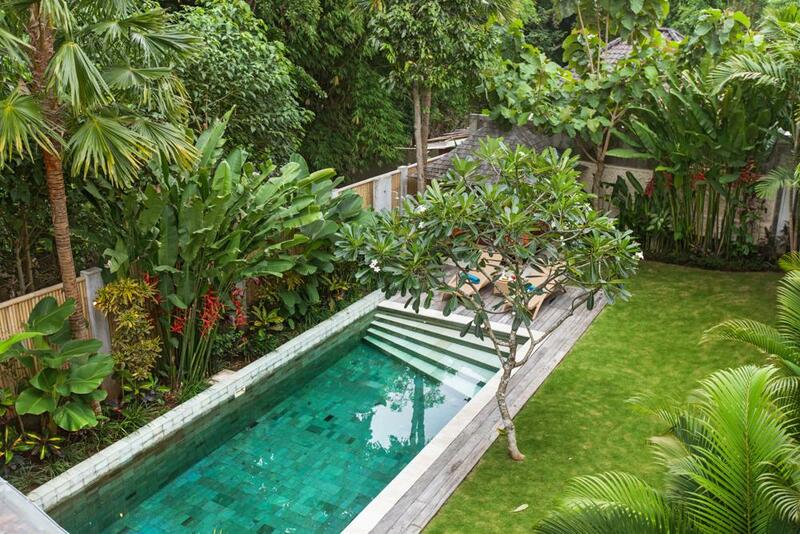 An original art of living; ensconced in each villa, evoking an unprecendented intimacy with rare works celebrating Balinese art, paintings, sculptures, photographies, engravings, emaginative decorative objects, all signed by important names in Indonesian and Western modern art, amking a stay in this Batubelig villa a quintessential experience. 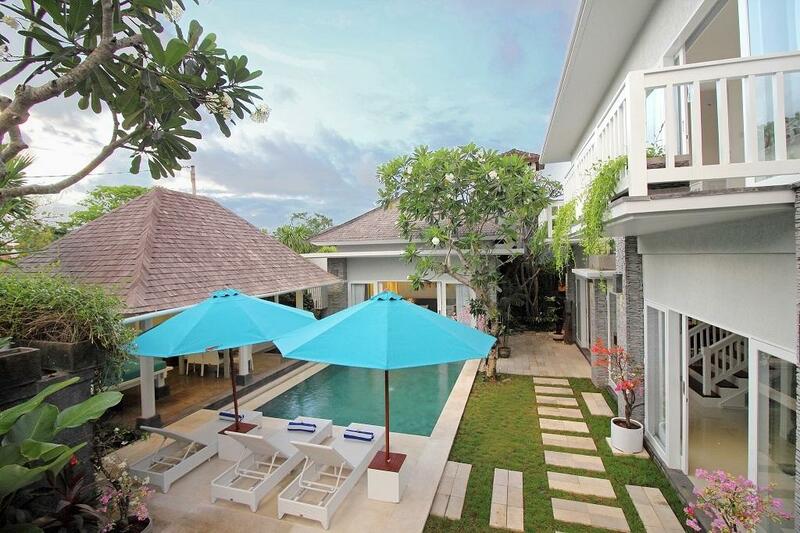 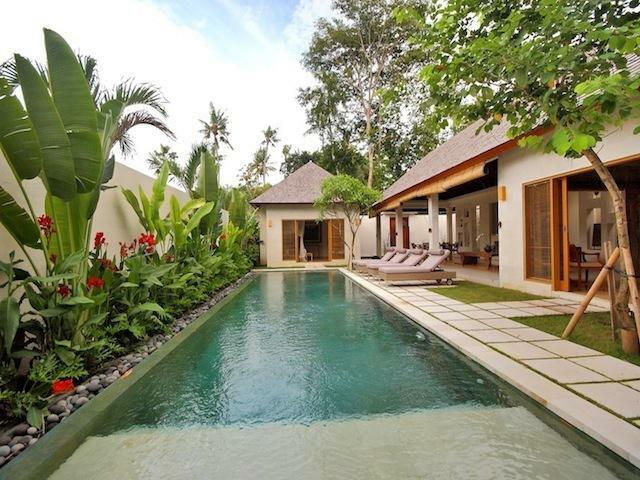 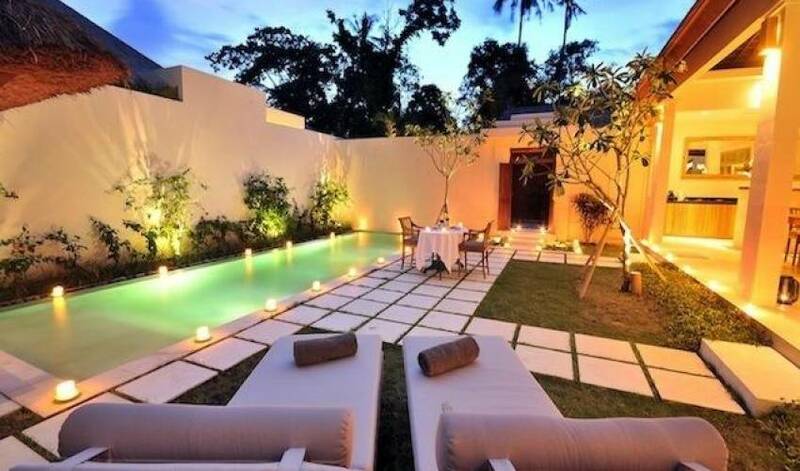 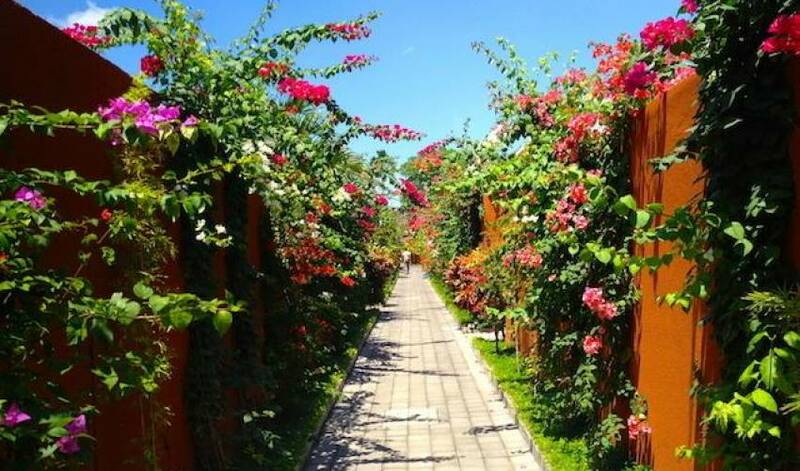 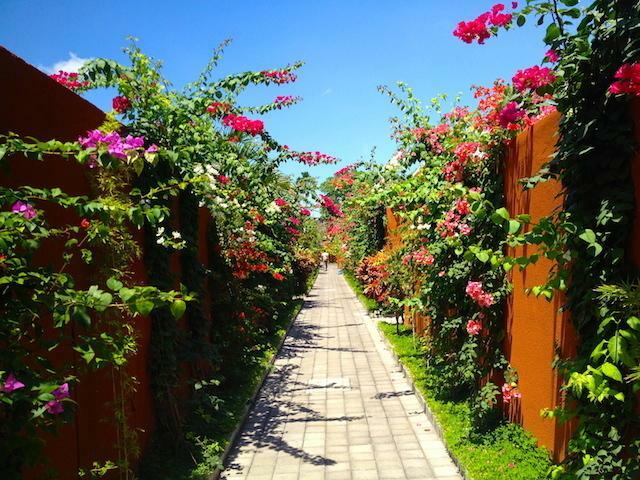 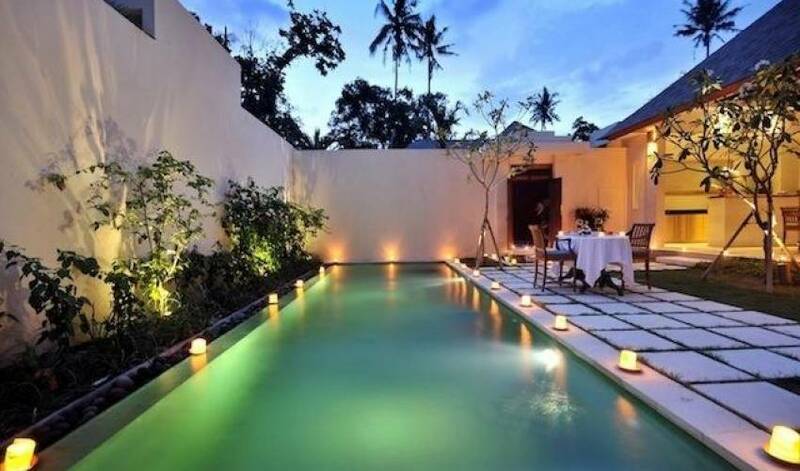 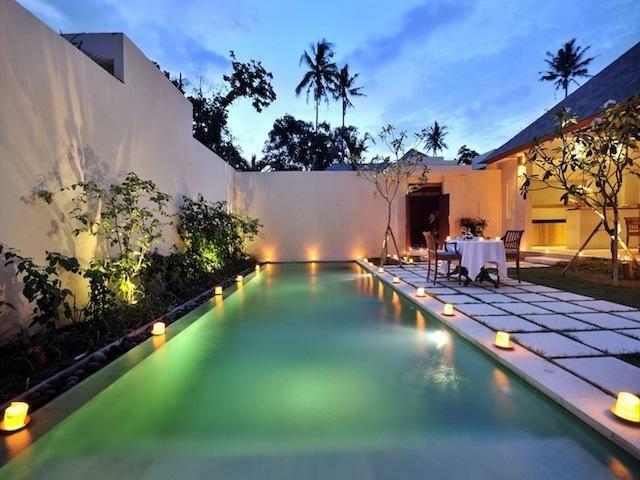 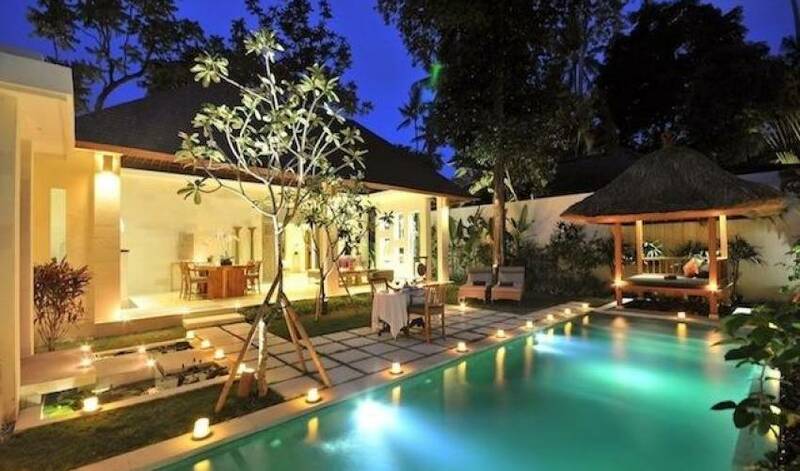 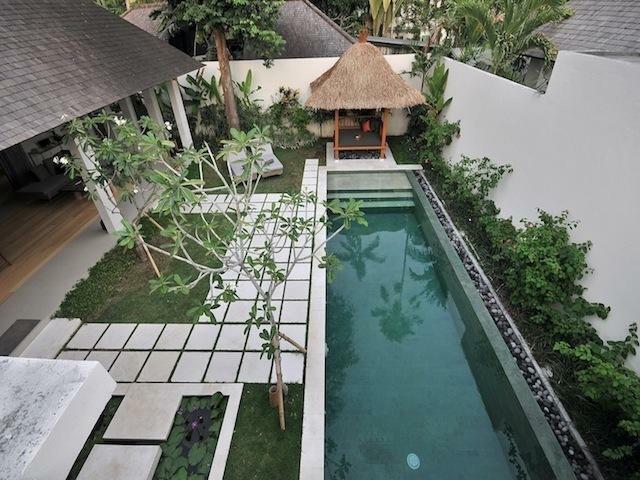 The villa consists of 7 one bedroom villas with private swimming pool set around tropical garden surrounded by mixed indonesian sculptures along with it’s elegant but simple balinese style. 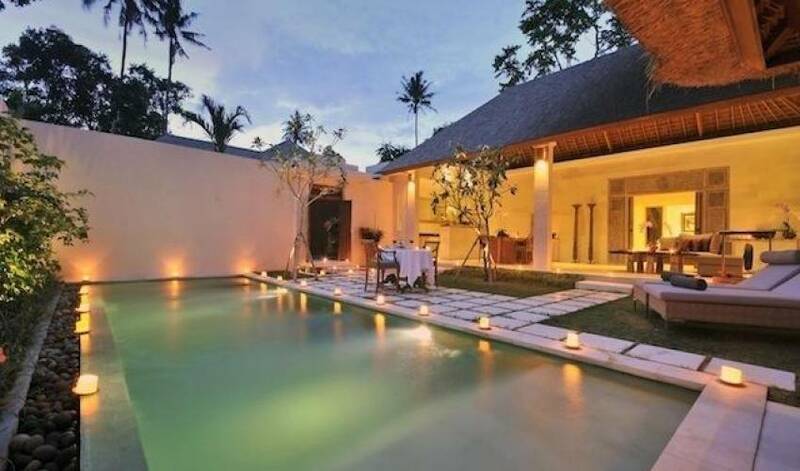 The bale next to the pool is a perfect place to relax as well as a comfortable and unique designed living area and fully equipped kitchen will make your stay in Villa 3547, Batubelig more valuable.